Juliet taught in secondary schools for 11 years as a PE teacher. For 7 years she has supported primary schools in delivering high-quality PE and currently teaches PE in primary schools. 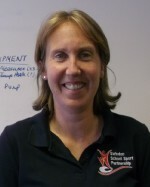 She delivers CPD in multi-skills, team games, gymnastics and supporting gifted and talented pupils. 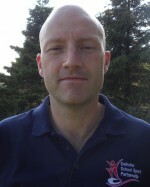 Andy has spent his career working in sport with young people. He currently delivers in primary schools, coordinates competitions both intra and inter-school and works with schools to engage all young people in PE and sport particularly in the area of sports leadership.